Groove with the Shake It Up cast to the song Watch Me. 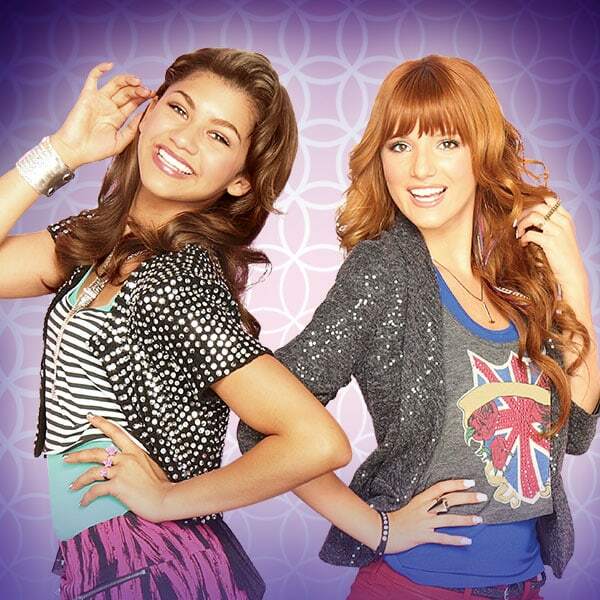 Watch Bella Thorne and Zendaya as they talk about the new Shake It Up: I <3 Dance soundtrack and teach the dance moves. Bella Thorne and Zendaya 'Shake it Up' on Radio Disney. 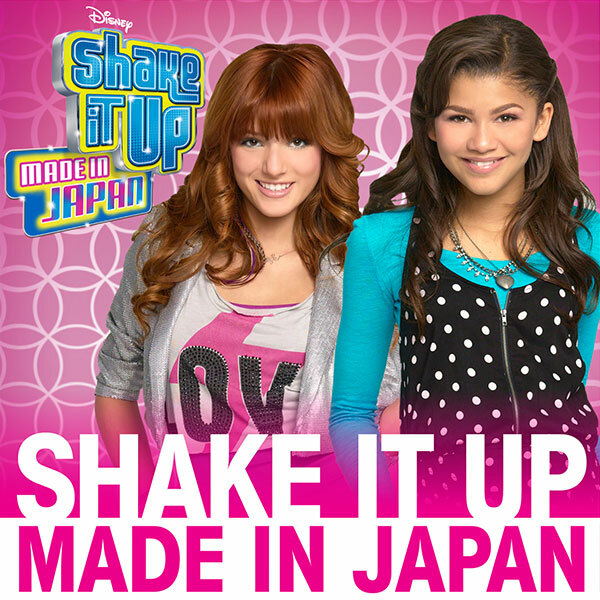 Bass-driven "Made in Japan" from Disney Shake It Up stars, Bella Thorne and Zendaya, has driving grooves that makes you want to move!